The Turku Appeal Court has upheld a decision by a Pirkanmaa District Court to impose a ban on the neo-Nazi Nordic Resistance Movement (PVL), as well as its regional chapters and the PVL-linked Pohjoinen Perinne or Nordic Tradition group. Last November, the Pirkanmaa District Court banned the organisation, but the neo-Nazi group appealed the decision in the higher court. On Friday, the Turku Court of Appeal overruled the appeal. 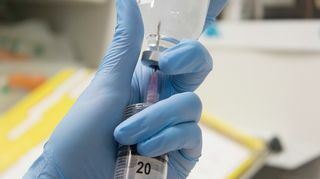 Like the lower court, the appellate court found that PVL’s activities ran counter to existing laws and good practice, so that a warning would not constitute sufficient action against the group. The appeal court based its decision in part on the fact that PVL says it does not consider all races to be equal. The ruling also noted that PVL idealises fascism, is anti-Semitic and has infringed on the rights of sexual minorities. The court stated that the neo-Nazi group has embraced violence and criminal offences committed in the name of the organisation and its values, and therefre ruled that this kind of activity is not protected by law. Members of the group have been convicted of criminal offences between 2011 and 2016. The court found that although there has not been a significant number of such convictions, they have often involved politically-motivated violence and harassment committed in connection with political or ideological events organised by PVL or other groups. The Turku court also noted that although a PVL handbook warns activists that violence will lead to expulsion, no members convicted of violent crimes have been expelled, nor has their position in the organisation been affected. The court ruled that Pohjoinen Perinne is a PVL associate that has engaged in activities such as fundraising on behalf of the PVL. It added that Pohjoinen Perinne has contributed to PVL’s illegal activities -- also making a case for it to be shut down since a warning would not be sufficient. For its part, the PVL has cited the constitution and argued that proscription would infringe on its freedom of speech and the right to assemble. 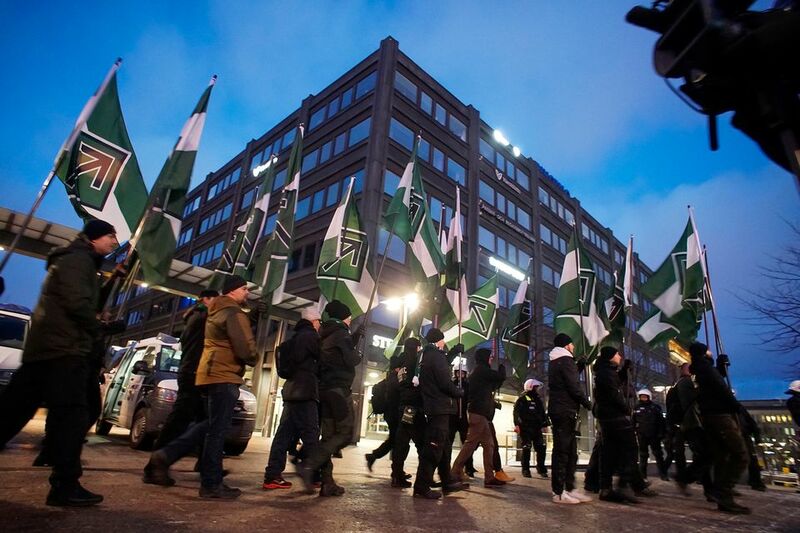 The National Police Board was behind the move to ban the Nordic Resistance Movement, arguing that the group’s activities violated law and good practice. The PVL will have to cease operations once the court’s decision becomes enforceable, that is, when all avenues of appeal have been exhausted.